A quick cash property sale in Buckshaw Village after the owners Divorced. Due to the divorce, the sellers got into bad debts and arrears, they needed to sell within 10 days before the next month’s maintenance service charges were due. Selling via estate agents on the open market was too slow, as buyers were getting better deals on new builds. Cash buyers 365 Property Buyer were called in and completed the sale in less than 10 days at a competitive trade cash offer price for a quick sale. 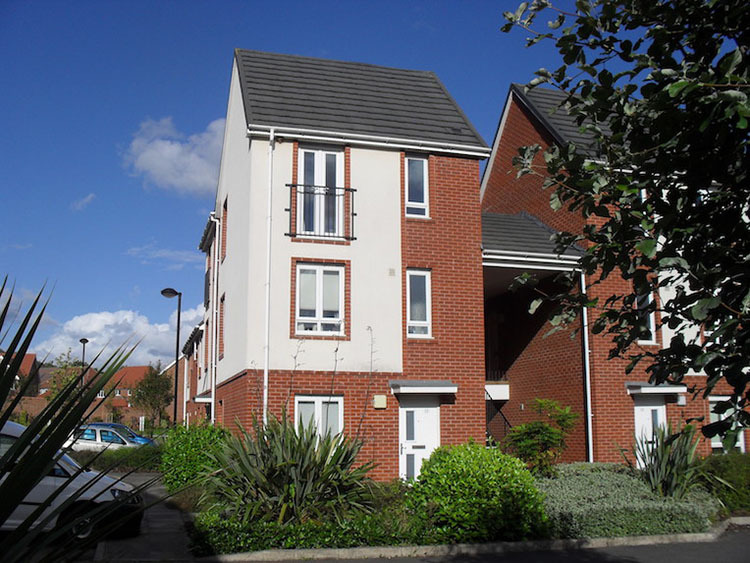 This Buckshaw Village Apartment sold in 10 days, If you are looking for a quick house sale, give us a call on 0800 019 7031 or get in touch.